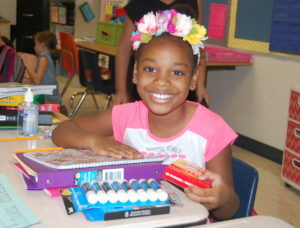 School supply lists for Grades PreK-8 are posted here. High school teachers will inform students regarding required supplies when classes begin. If you have questions regarding school supplies, please contact your child’s teacher or school.